Make plans to attend Future Leopard Weekend coming up June 22. 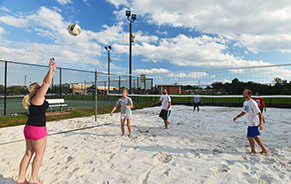 Tour campus. Learn about our innovative curriculum. Participate in a mock adjustment. And see if Logan is right for you. 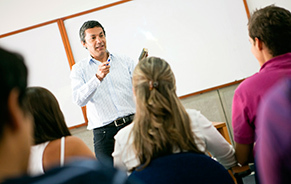 Classes are enrolling now for the May trimester. Study anatomy, radiology, wellness and more at A.C.E.S. - the hands-on anatomy and science workshop, exclusively for high school students. Choose from our award-winning programs in Nutrition, Sports Science, and Health Informatics. Earn your master's in Sports Science and Rehabilitation 100% online. Be challenged. Be mentored. Become a confident leader in the dynamic and rewarding field of natural health care. 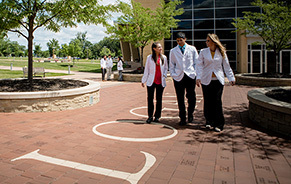 At Logan University, you'll develop the knowledge and skills to make an immediate impact in community health. 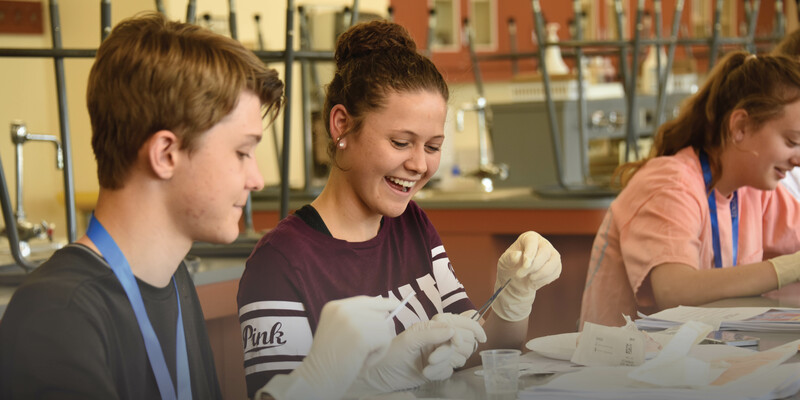 Whether your goal is to become a Doctor of Chiropractic, nutrition or sports science specialist, health professions educator, or other health care professional, our world-class faculty and innovative curriculum will open up a world of possibilities for you.